From Startups to Enterprises, we have empowered clients by helping them thrive in IoT ecosystem and achieve significant yet tangible results of their ideas by providing them our IoT-led digital transformation services. Transform your business processes, explore new business opportunities, and create innovative products by building custom IoT Solutions with Credencys. We help you to unlock the full potential of the Internet of Things by providing you the understanding of various business and technical opportunities and overcoming various challenges associated with it. Our clients have seen significant improvement in business value & efficiency and have seen a reduction in maintenance & operational cost by partnering with us to build creative IoT solutions. 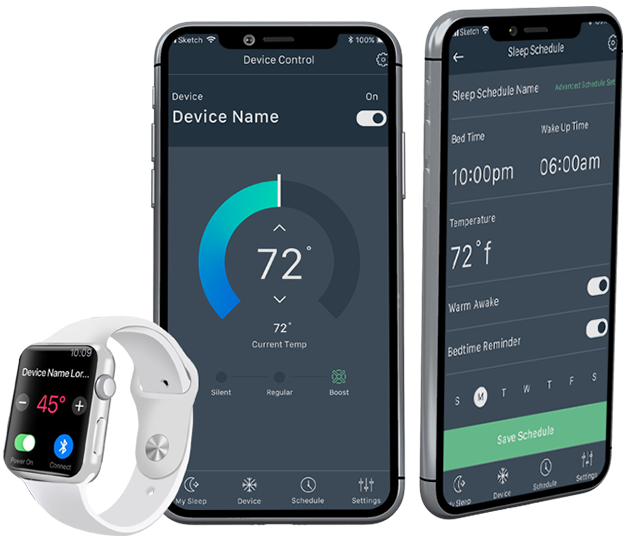 We have deployed custom IoT solutions for various applications such as connected homes, connected cars, beacon-based notifications, M2M communication, and more. We have worked with various industries such as automobiles, manufacturing, consumer electronics, Retail, healthcare, etc. Why do you need Internet of Things or IoT Solutions? Internet of Things is changing the way we interacted with physical and digital worlds. It is wrapping up more and more things every day into the digital fold. The goal of IoT is to make humans more effective, more efficient, and more productive. Here’s why you should invest in IoT to bring positive change in your personal life, organization or factory. IoT sensor networks and analytical monitoring will help you simplify task management and reduce unnecessary expenditures. It’ll also help you reduce human participation by automating and optimizing various processes. With the help of IoT now, you don’t have to be at your workplace all the time. You can monitor your workers, machinery, home, etc. and be aware of their current situation or condition in real-time from anywhere around the world. IoT will help you reduce the risk of equipment, machinery or household appliance by predicting its maintenance requirements and scheduling its maintenance by informing the necessary personnel automatically. IoT helps organizations to improve decision making by providing them important information and constant feedbacks by effectively evaluating organizational activities and interpreting massive amount of data. 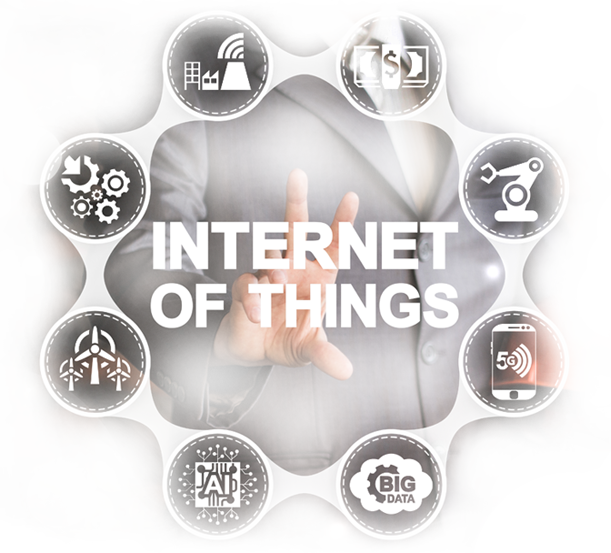 IoT systems produce extensive data, which can be leveraged to explore and create new opportunities by getting better insights about consumer & employee behavior, the flow of operations, product performance, and more. IoT applications help employees to boost their productivity by receiving the necessary information in real-time. 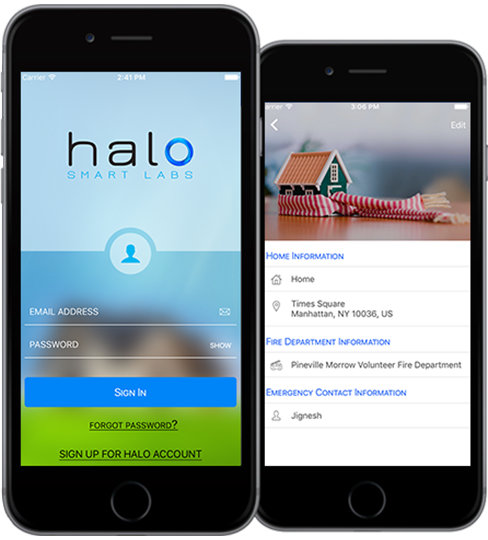 They can manage their work processes remotely and respond to any query or requirements quickly and effectively. Embark Your Digital Journey With Credencys. Embark your IoT journey by creating a roadmap, mapping revenue streams, and blueprinting solutions utilizing our IoT consulting services. We will help you to determine your go-to-market strategy by creating an executable plan, identifying all the roadblocks and finding smart and the most efficient ways to mitigate them. We help you to seamlessly connect the digital world with physical by developing new connected products or renewing independent products and converting them into smart ones. We provide custom IoT development and re-engineering services to develop end-device apps that support multiple protocols and platforms. We enable startups and enterprises with the IoT system integration needs by providing them the best IoT engineers, who have deep knowledge and expertise in this domain. 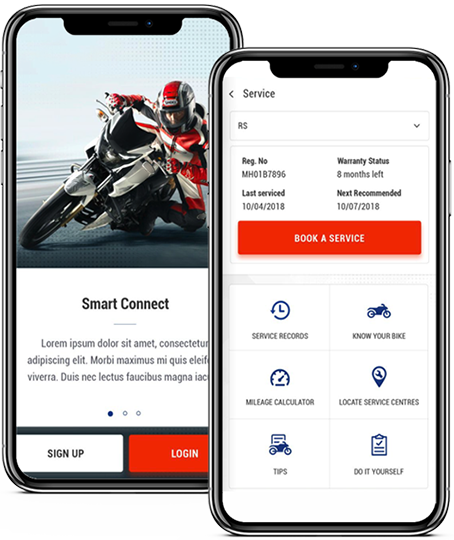 We help you to integrate CRM, ERP, SMS, email gateway, maps, billing engine, and more with your existing or brand new IoT mobile application. We have rescued 100+ IoT mobile applications by providing them extensive support with our elite support and maintenance services. We provide L1/L2/L3 support for application management and cloud hosting by practicing DevOps and using the latest automation testing tools to deliver rich customer experience. Why choose Credencys as your IoT Solutions Partner?